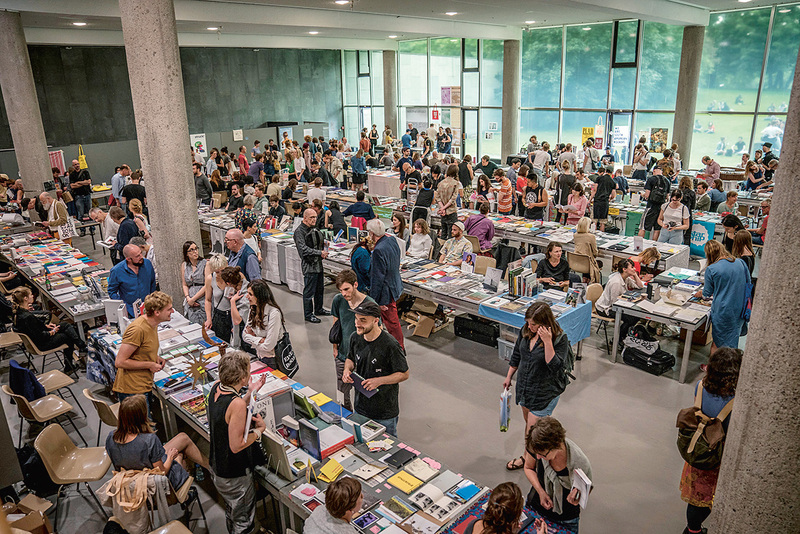 Since 2009, the art book festival Miss Read has been dedicated to discourse over publishing as an artistic practice and conceptual book making. The fair brings together more than 250 exhibitors, including artists and writers, as well as a wide selection of publishers and magazines, accompanied by a full program of lectures, book presentations and performances. In 2018, the festival’s focus will be on publications from Japan. Conceptual Poetics Day on May 5 explores the imaginary boundary between the visual arts and literature, with participants including Annette Gilbert, Karl Holmqvist, Sharon Kivland, Simon Morris and Stephen Willats.